Situated in a sought after area of Hamlyn Heights and on a generous land size of 674sqm is this two storey home that's waiting for renovation or redevelopment (STCA). Ideally suiting a first home buyer or developer, secure your future with the vast potential of this home whilst enjoying the lifestyle that this growing area provides. Featuring two bedrooms with built-in robes, a lounge which overlooks the front garden, kitchen with adjacent meals area, central bathroom with shower and vanity, a spacious second living area upstairs with ideal access into the roof for storage plus its own balcony. Outside features a single lock-up garage, additional shedding plus a fantastic size backyard. 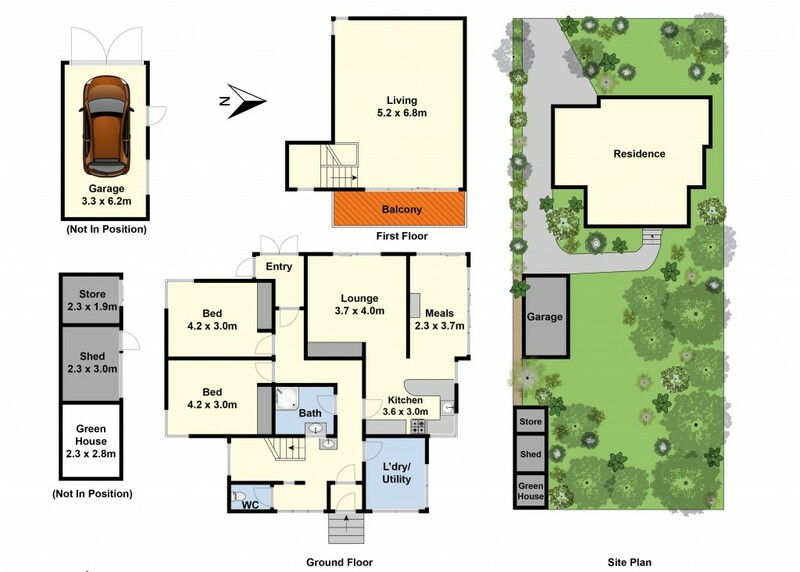 Walking distance to the various schools, sporting grounds, shops, cafes and with easy access to the Geelong Ring Road. Take advantage of this home with its endless possibilities!